Range hood, also called exhaust hood or extractor hood, is a household appliance that hangs above the cooking range in the kitchen. 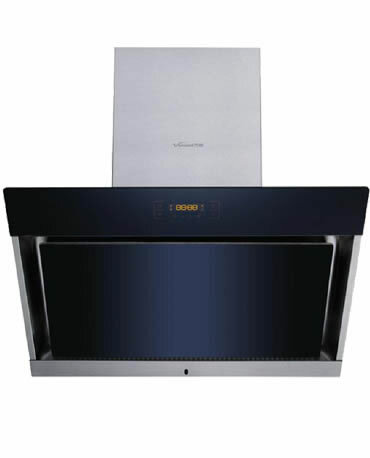 Beautiful-designed and modern, Vanward range hood series will complete your kitchen. It helps to exhaust hazardous fumes, grease, smoke, odors and steam in the kitchen, protecting users from inhaling toxic gases. Exhaust hood needs regular cleaning. Only by simple cleaning cannot remove all cooking residue and grease, strong cleaning detergent must be used. 1. 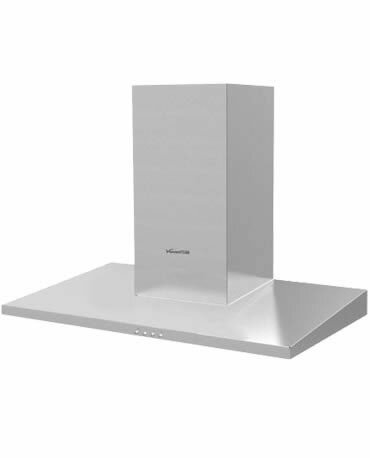 Wanhe range hood comes in abundant types with various styles and designs. 2. Professional and commercial-type size. 4. With finger touch button and remote control, it is safe and easy to operate. 5. 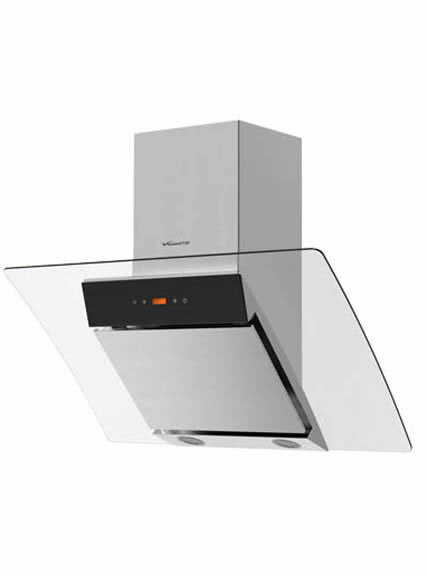 Extractor hood is with large LCD screen to show time and speed. 6. 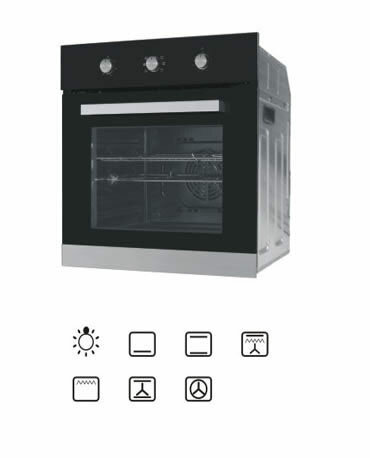 Time delay system: A delay timer enables you to set a "delay time” for the hood to keep operating to extract residual smoke even after the cooking. When it reaches the set time, the hood will turn off automatically. 7. Gas and heat sensor: Any rapid change of temperature or gas leakage will be detected automatically, providing user with a safer kitchen environment. 1. Large market share: Our range hood is one of the major products in our production line. 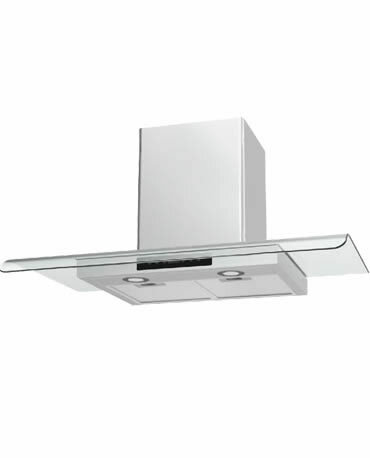 In recent years, we have seen a big increase in selling the exhaust hood at domestic market. Besides, our products are also widely sold in many developed countries in the West. 2. With industry leading technology: we have original technology of "double blower wheel” in range hood design, which greatly increases the speed of air drawing in and out, as well as enhances the overall performance of the product. 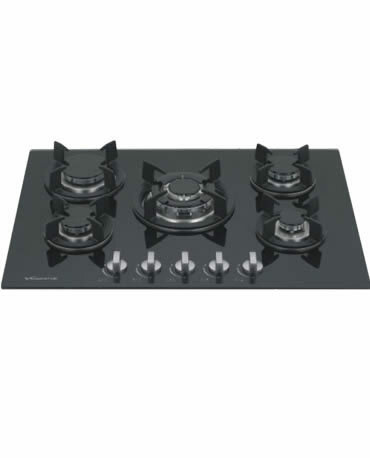 It is sure to suit the busiest of Chinese kitchens. 1. Range hood often operates together with a cooking range, which requires consumption of gases or others fuels. In that case, please ensure good ventilation in the room. 2. Users should avoid the extractor hood from being directly burned by the stove fire. 4. If the power supply cord is worn out, please replace it with professional cord or buy it from its manufacturer or maintenance department. 5. If clean the device without following the instruction provided, it will be in the risk of catching fire. 7. Please unplug if long time without using. 1. Avoid water damage to motor or electrical parts when cleaning. 2. Do not use alcohol, banana oil, gas, or other flammable solvent to clean exhaust hood, in case of fires. 4. Immerse the oil screen in warm water of neutral detergent for 5 to 10 minutes. 5. Deep clean the filter, and remove all the dust and dirt using a soft plastic brush. Then dry it with a cloth. 6. After the installation, check if the oil passage is smooth and make sure seal ring can work normally.